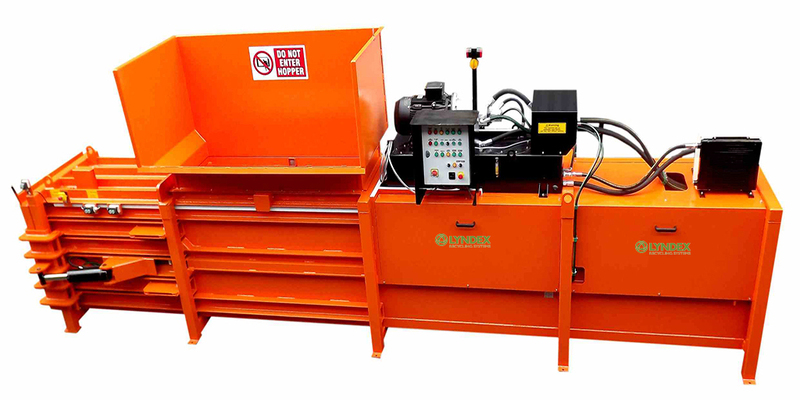 Lyndex offers a range of closed end semi-automatic balers to suit applications where 1-4 tonnes per hour are required. 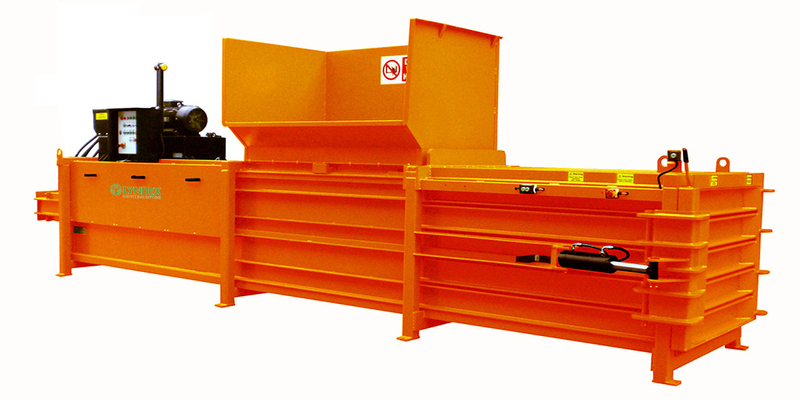 Various hopper sizes and bale sizes are available to suit all applications. 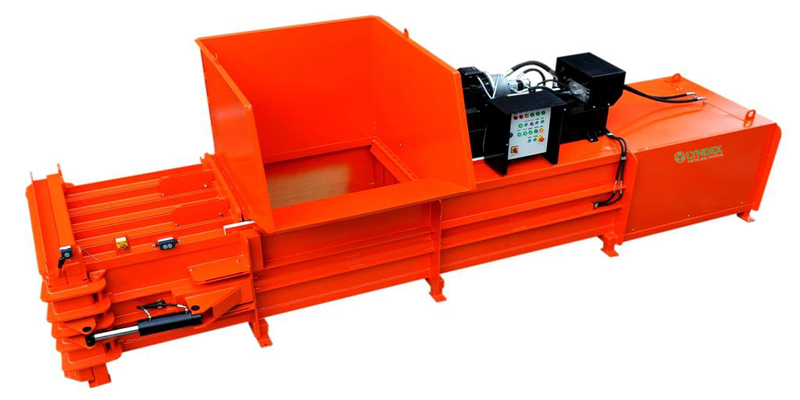 Machines can also be supplied with bucket lifts. 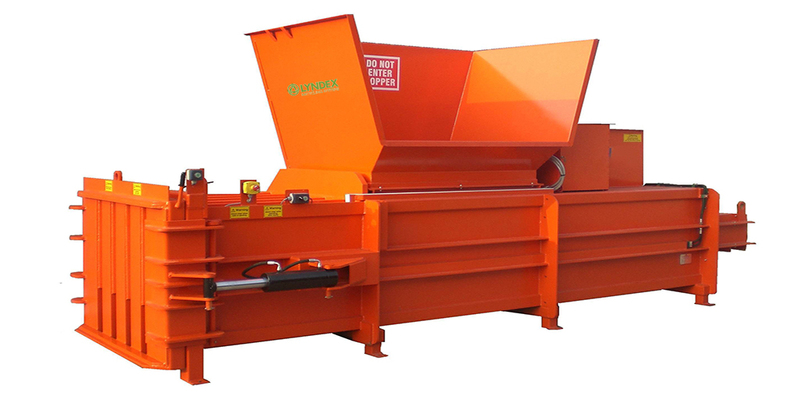 Larger hoppers can be supplied where loading takes place via a grab or loading shovel.